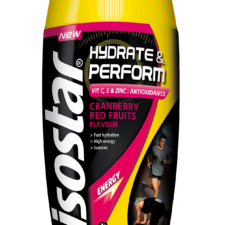 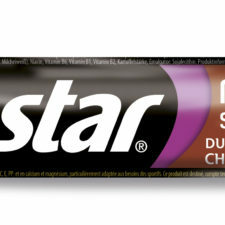 Isostar was started in Switzerland in 1977 with the first exercise drink specially designed to meet the nutritional needs of athletes. 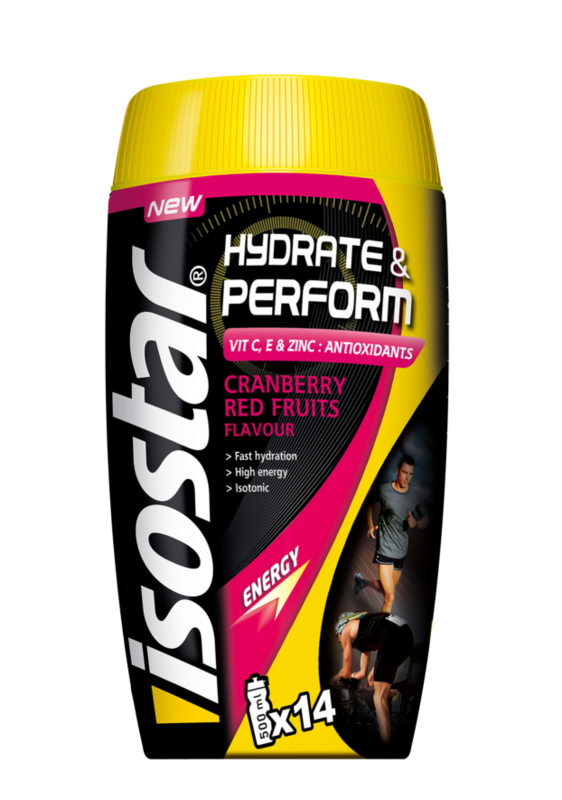 To do this, Isostar surrounds itself with experts such as nutritionists, National Technical Directors, sports coaches, R&D engineers and top level athletes, who work on optimising existing ranges and take an active role in developing new products. 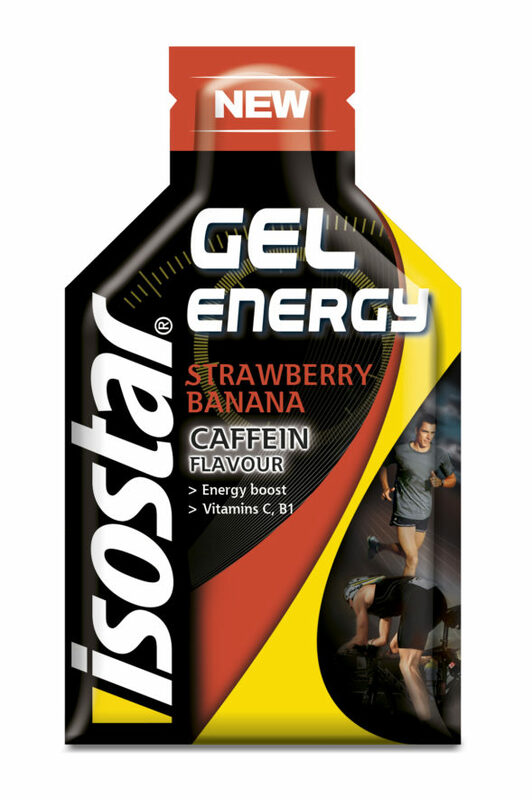 It has also formed a pool of partner athletes from different disciplines (athletic walking, marathon, triathlon, track cycling, etc.) 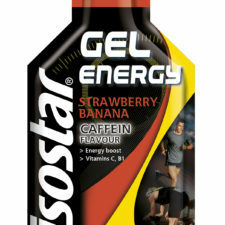 in order to hold regular discussions with them about their requirements for sports nutrition, specific to their sport.